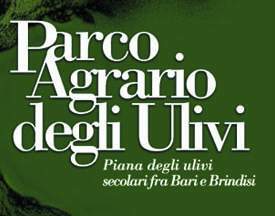 Il Parco Agrario degli Ulivi - Itinerari - Bed & breakfast Fasano, masseria B&B a Fasano, Brindisi in Puglia. Lamascopone, bed & breakfast con piscina nella campagna di Fasano, Brindisi. The project of the Community of organic farmers of the Agricultural Park of Alto Salento Ancient Trees intends to preserve the agricultural landscape of centuries old olive trees in Apulia through the full exploitation of the extra virgin olive oil obtained from monumental plants that make up this landscape. The territory is strongly affected by the presence of large portions of its countryside occupied by monumental olive trees. 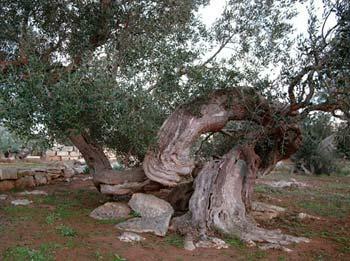 In this area, there have been worn various virtuous initiatives by both entrepreneurs and collective organizations for the promotion of ancient olive groves and oil that it brings. The park has seen among other things, the construction of the oil road DOP "Collina di Brindisi" that brings together olive farms, farmhouses, oil mills, historic sites in a first attempt to promote product and territory through its exploration with routes appropriately marked. 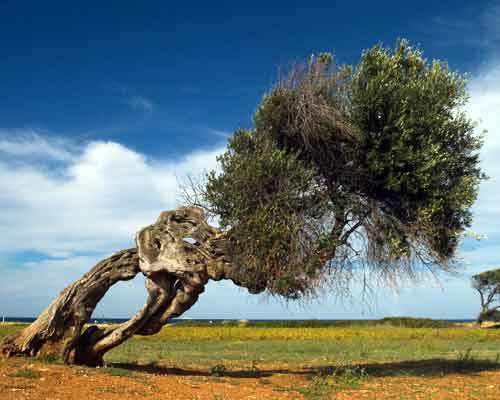 The olive trees Agricultural Park includes a strip of land in correspondence with the olive trees plain toggle overlooking the sea of the territory of Monopoli, Fasano, Ostuni and Carovigno.